Dr. Damaceno J. Ago, founder and first president of AMEC-BCCM, established an institution in line with his vision “…Quality healthcare and wellness for our patients, families, and communities. A health care professional in every home, schooled and trained at AMEC”.BCCM. 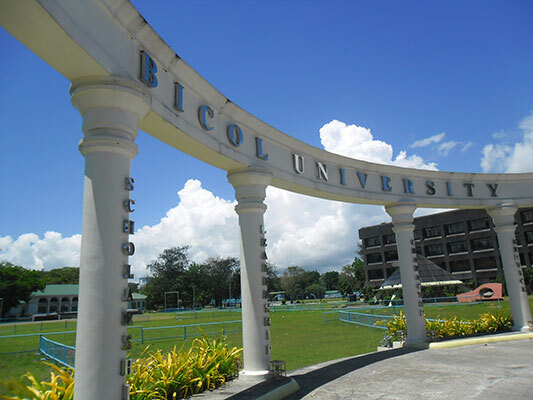 The Bicol Christian College of Medicine (BCCM) was established in 1980 at Legazpi City. BCCM is the pioneer medical school and the number one producer of the best and brightest medical professionals in the Bicol Region. A member of the Association of Philippine Medical Colleges Foundation, Inc., it is an accredited member of the Foundation of the Advancement of International Medical Education and Research and registered internationally with the World Health Organization. The Ago General Hospital was established in 1942 which served as the base hospital for BCCM students. Moreover, BCCM is affiliated with two government hospitals, Bicol Medical Center in Naga City and Bicol Regional Training and Teaching Hospital in Legazpi City. It has produced globally competitive doctors from all over the world. In fact, 85% of government positions, in medical centers, district hospitals, RHU in Bicol region are BCCM graduates. The institution has academic resources and facilities for both lecture and laboratory. The institution has a library and a world-class SmarTeach e-laboratory at the Damaceno Hall. It has well-equipped laboratory and other study materials useful in facilitating the learning of the students. Lastly, several buildings are being developed in anticipation of growing population of medical students. SmarTeach is the latest addition to the learning materials provided by the school and utilized by the students. It is a revolutionary learning tool and the “smartest” way to study medicine. It is an integrated approach to teaching. A simulation of a thousand references, tutorials, animated videos, and a series of practice quizzes and exams. It maximizes utilization of time and contains organized lectures that are easily accessible. 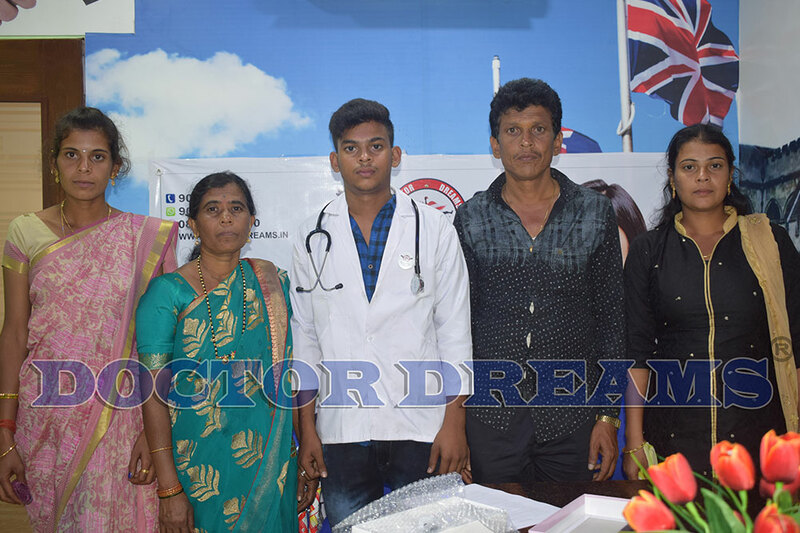 It also provides computer-based examinations making it abreast with advancement in medical education because of its fast and accurate results. Cognizant of AMEC-BCCM’s academic performance and competency around the world, foreign students are now growing in number; with students coming from India, Nepal, Somalia, Nigeria, South Africa, Myanmar and United States of America among others. It is the only medical school that produced 100% passing rate in the recent examination administered by the medical council of India. In line with this, AMEC-BCCM is able to provide scholarships to deserving students. The biggest batch of scholars was introduced last May 2014 where around 62 scholarship grants were given by Dr. Angelita Ago, president of AMEC-BCCM. As of this date, there are 83 scholar-grantees including 1st and 2nd year medicine students. BCCM is adherent to CHED’s outcome-based curriculum with innovative approach of both traditional and problem-based learning. There is a roster of highly qualified faculty guiding the students throughout their journey to becoming doctors. 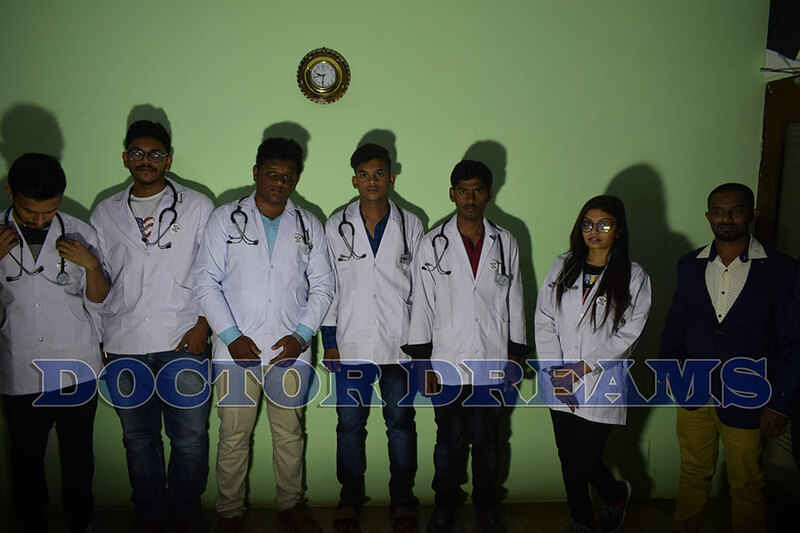 BCCM also participates in non-curricular activities such as medical missions and outreach activities in the community, foundation days, seminars, quiz bees, and medical school gatherings. BCCM has a strong tie-up with its partners in community, the city health of Legazpi and Barangay Sogod in Bacacay, Albay, internationally with Kobe International University in Japan and the American Center for Investigative Cardiology (ACIC) in Washington DC, USA, and international NGOs providing medical missions and surgeons for the poor. AMEC-BCCM is continuously producing dedicated physicians since decades ago. With the values and principles it engraved upon each student, the institution continues to soar high. Despite the challenges of time, it has remained steadfast and deeply rooted to its core values. It aims to produce dignified physicians.